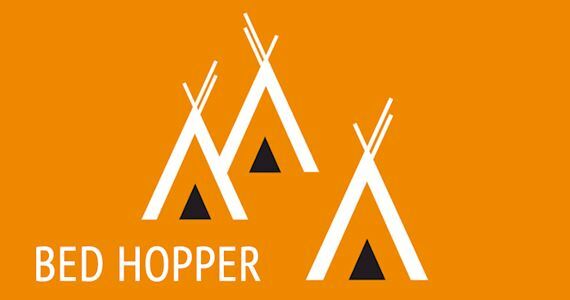 Nomads Bed Hopper Passes are fully-flexible, multi-night, accommodation vouchers that make it easy to get your accommodation quickly sorted! Cheaper than paying separately, vouchers can be redeemed at any hostel within Australia, NZ & Thailand. Bed Hopper passes allow you to save money by bulk buying your accommodation, so won’t make such a dent in your budget compared to a regular hostel booking. Simply put 10 or 15 nights accommodation in your back pocket to spend at any of our hostels! You’ll also have great peace of mind knowing that your accommodation is already paid for. Strictly subject to availability. Max stay is 2 nights at any Nomads and Base hostel, individual hostels may allow more at their discretion. Not valid for stay over peak & event periods. Once issued pass is non-refundable, non-transferable. No-shows – 1nt/1x voucher penalty applies. Valid for travel for 1 year.